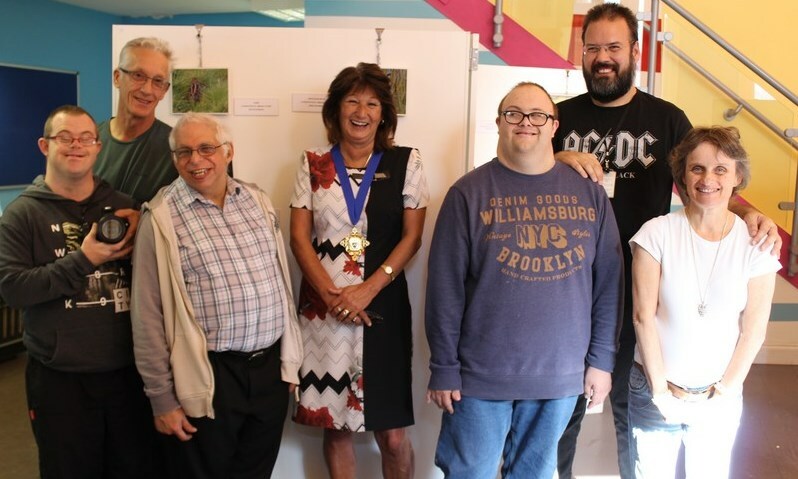 The Mayor of Margate, Julie Dellar, plus friends and supporters attended the Open Day of our Exhibition on Tuesday 16th October at King Street Gallery and Studio in Margate. The Mayor judged the three best photographs and awarded Kevin Hudson, John Kendall and David Hyde for their work. 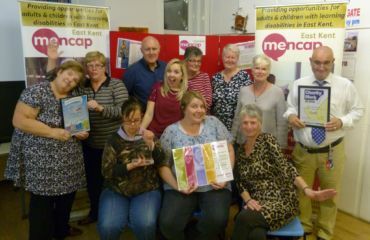 She commended the whole group for their skill and commented that all the photographs were of a very high quality. The open day was a thriving success with a stream of visitors throughout the day. Members of the group talked about their experiences in the different locations as well as the techniques used to capture the images. The exhibition featured stunning images taken locally at Sandwich Bay Bird Observatory and Wildwood. 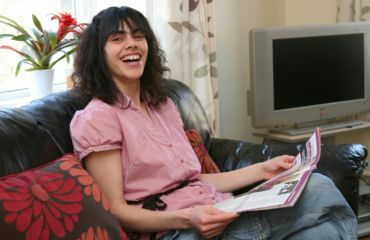 Our Resource Centres enable people with a learning disability to develop their life skills, take part in therapeutic activities and access services within the community. 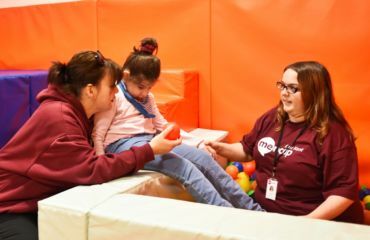 With a high level of staff support, individuals can take part in activities of their choosing, from photography and cookery, to swimming and bowling. For more information, contact us by email or phone 01843-224482.